We’ve been busy and a lot has changed since our last update. All the corn was planted in April except for a variety plot we put in on May 16th, shortly after our last update. While most of our corn crop struggled coming up it now looks like we are looking at an average to above average crop! We replanted less than 10 acres of corn, which is amazing considering the cool wet weather we had during emergence. 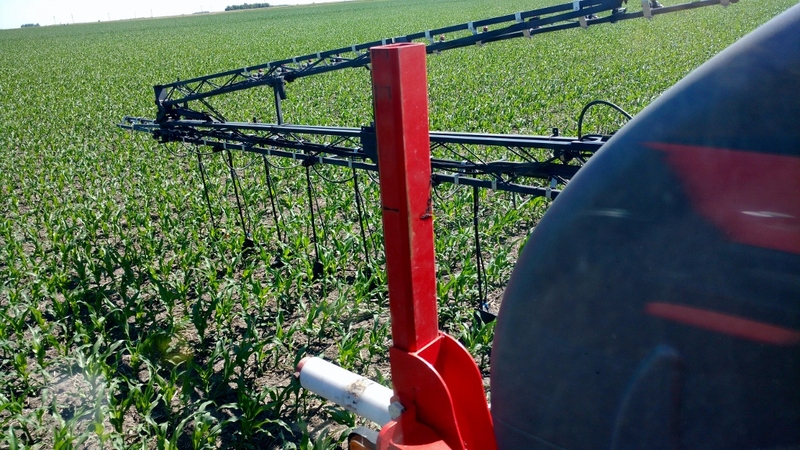 We finished up the post herbicide application on the corn last Saturday and have been busy side-dressing nitrogen since then. 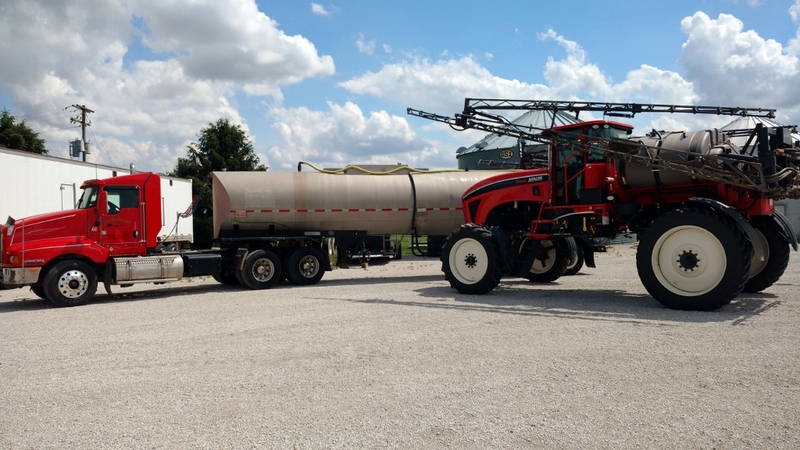 As of today we have only 100 acres left and the sidedressing will be completed as well. Soil nitrate sample were collected and analyzed on all corn fields as in the past. 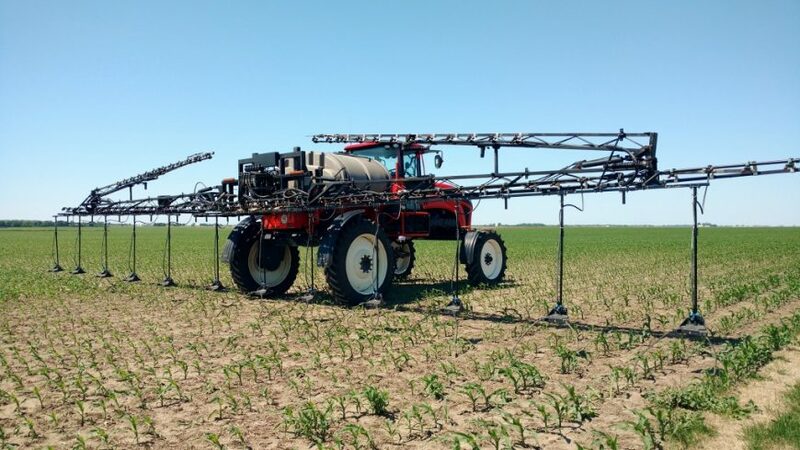 Due to lower than expected nitrate levels and due to the great potential of the crop, in most fields we applied 30-60 pounds more nitrogen than originally planned. The corn could use a rain but all in all the crop at this point looks as good or better than last year! 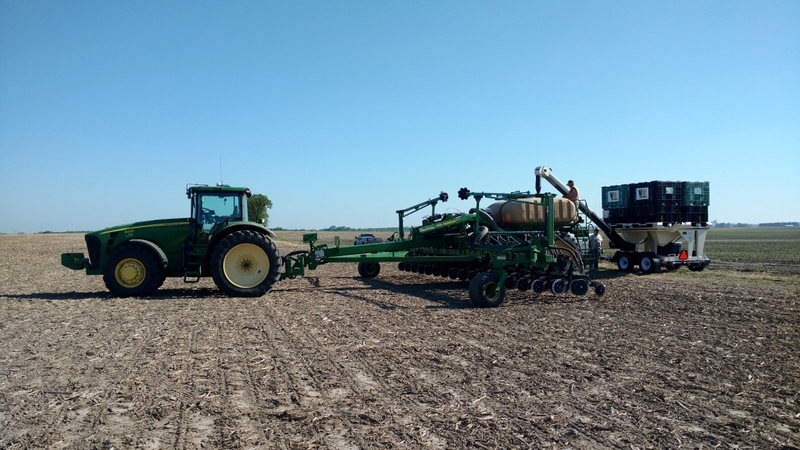 We started planting beans early this year, April 21st, and finished May 27th. Those beans we planted the first day took 33 days to emerge and had some herbicide damage, but now they look great. We ended up having to replant 90 acres of soybeans, originally planted on April 25th, due to poor stands. They were replanted on May 28th and emerged in less than a week. Overall the bean crop looks better than average and with our wide window of planting we should see some good yields. Overall we are excited about the potential in the crop. It is only needing some rain and favorable weather. We have started doing some mowing of the new CRP and have a few more waterway and terrace projects to get seeded next week. It’s feeling good to have things in shape this early in the summer.